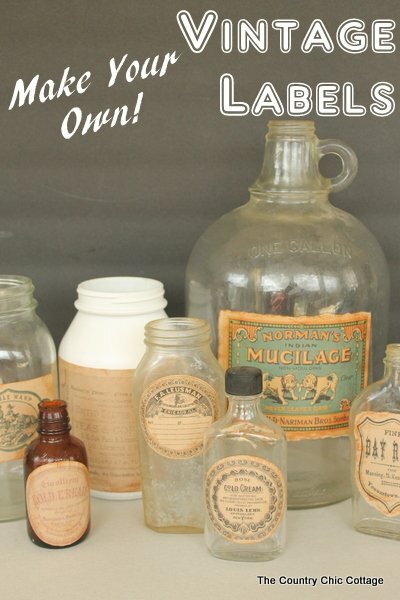 I am so thrilled to have Angie from The Country Chic Cottage and Crafts with Jars. So much talent and she can keep up with two blogs, that totally amazes me. She has so much to share, you are going to love checking out her projects. Hello all! My name is Angie and I write at The Country Chic Cottage and Crafts with Jars. I am thrilled to be here for Marty's Show Off and Inspire series. I thought I would share a few of my posts that are popular as well as my favorites of all time. When you have been blogging for over 4 years it is super hard to pick your favorites but I narrowed it down. I wouldn't be doing my job as the self proclaimed mason jar queen without showing you a mason jar craft first. 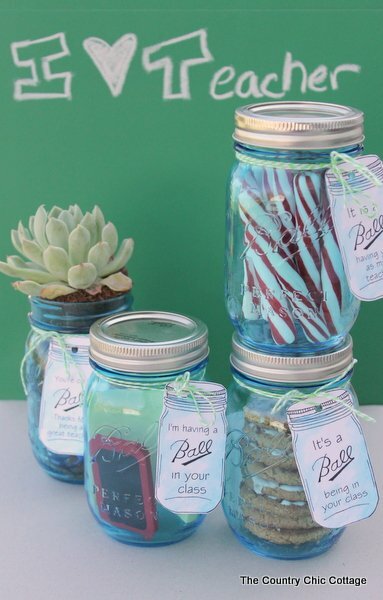 These teacher appreciation mason jars are super popular plus they are quick and easy to make yourself. I offer the free printable tag so you can make these in just minutes for any special teacher. Next is a very recent post of mine but these turned out so well I just have to show them off. Grab some graphics from my favorite lady -- The Graphics Fairy -- and make your own vintage labels. 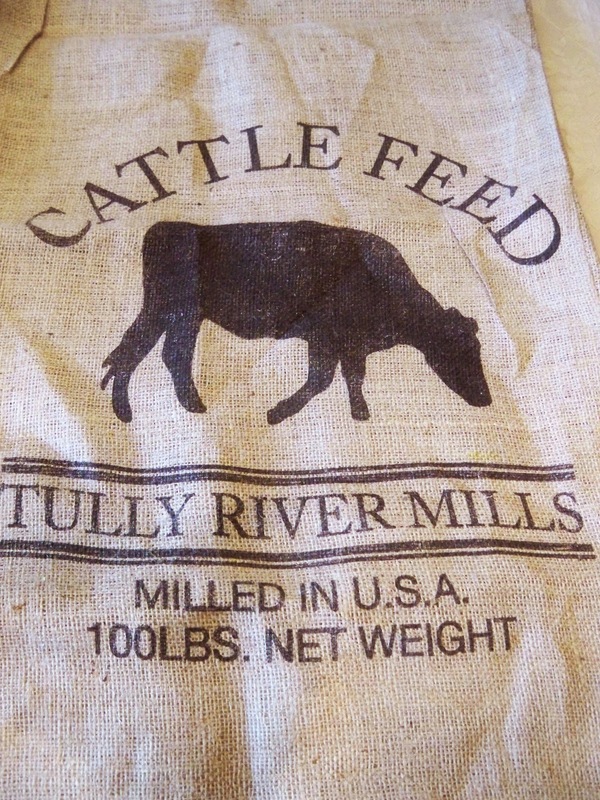 These look like the real deal right? You would probably never guess that I made them with my computer and printer. The next show off is a project that I made a few years ago but still makes me smile every single time I walk by it. 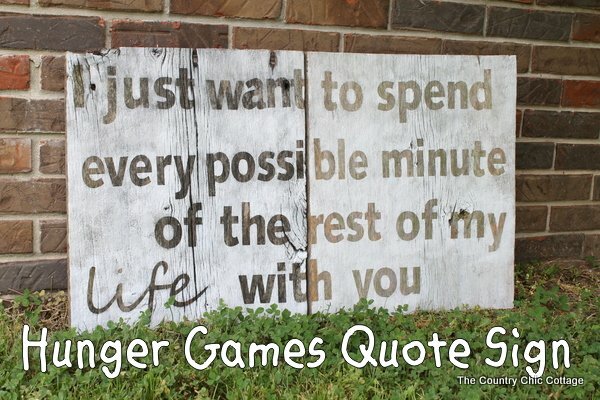 This Hunger Games love quote sign hangs above our bed giving me that farmhouse feel on a daily basis. Barn wood is one of my secret weapons in our home. I love the rustic look and feel of it! I not only make crafts and home decor on my blog but I also occasionally post a full room reveal. The latest room is my craft and guest room. 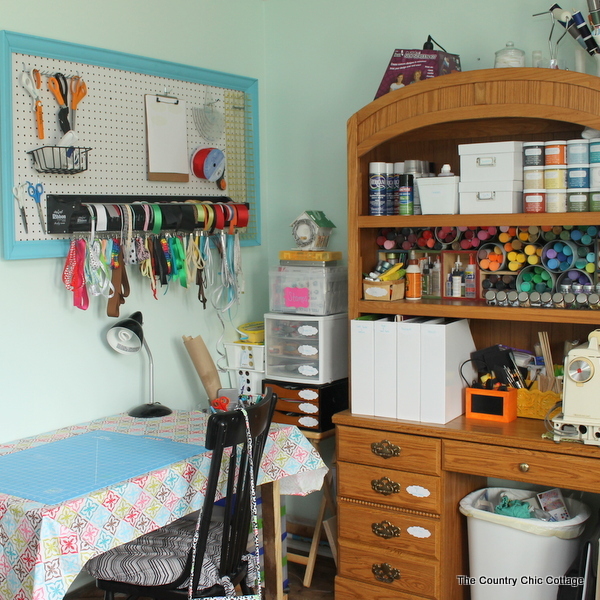 I love the bright colors in this room and the organization alone makes me smile! I love working in a space where everything has its own place. My last show off is a recipe as I blog about those as well. 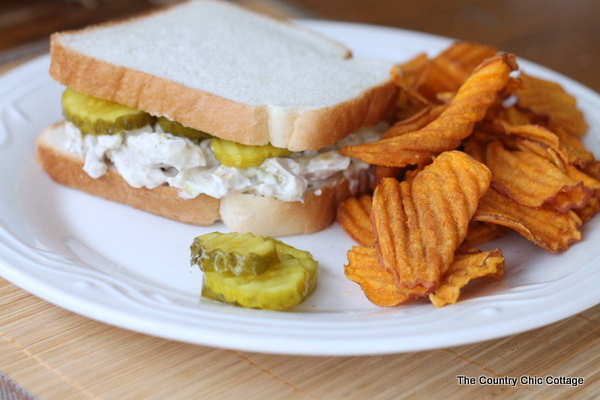 My creamy chicken salad is a fabulous addition to your spring and summer menu. I have a secret that makes it extra creamy....you will just have to head over to learn what that is. So Be sure to stop by and click that follow button, you really don't want to miss a single post. Thanks Angie, I loved having you. Hi Marty' so exciting over here to see all the creativeness going on, love old barn wood as well, the feel your so right and the age adds so much soul to each creation with it. I want to bid you a Happy Mothers Day. Happy Weekend Marty, Love Angie's craft room that is super cute and I bet she has fun creating in there. Hope you have a wonderful Mother's Day. Oh what a darling share! I adore Angie.